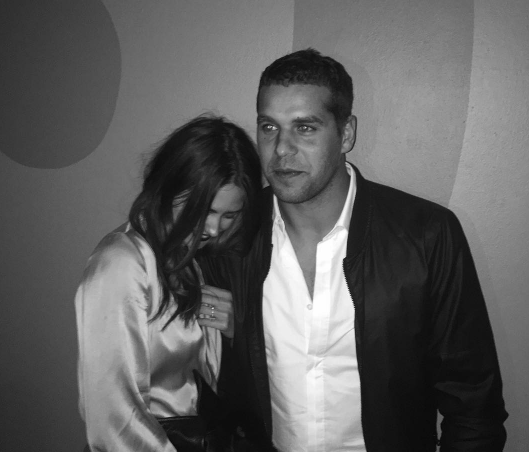 Jesinta Campbell's heated DJ's chat was about a burger. Jesinta Campbell reveals what this heated fashion show argument was really about. 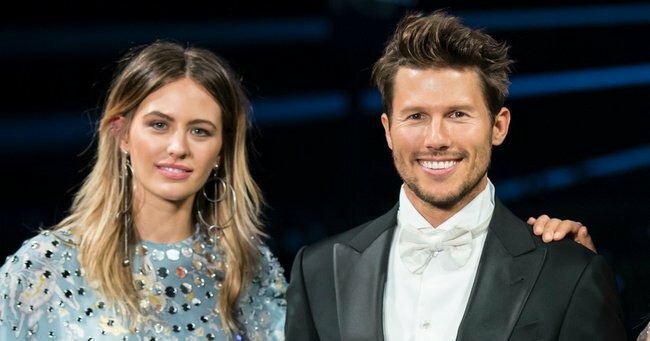 Jesinta Campbell strutted her stuff on the David Jones catwalk last night, but it was pictures of her seemingly engaged in a ‘heated discussion’ with her fellow ambassador Jason Dundas that had people talking. The photos appeared to show the two mates engaged in a brash chat, with things looking to be quite heated. But the former Miss Universe Australia has laughed off claims that there is bad blood between her and Jason, saying that she was “probably talking about a burger” when the photos were taken. 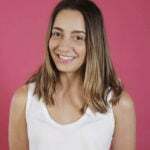 “We were just having a laugh together,” she told Nova 96.9’s Fitzy and Wippa this morning. 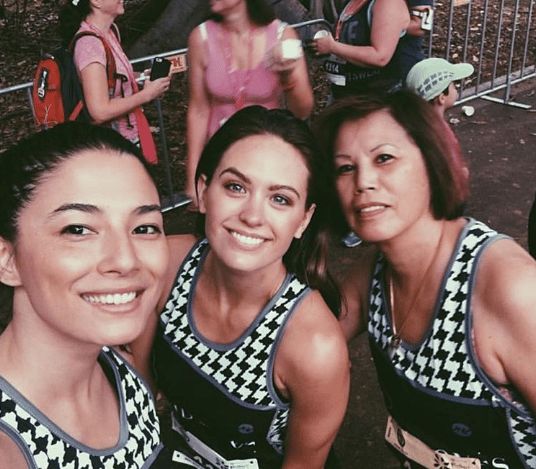 Campbell and Dundas were able to laugh off the drama, with Jesinta revealing that they were “on the ground almost wetting our pants” when they saw the pictures (and accompanying story) online. 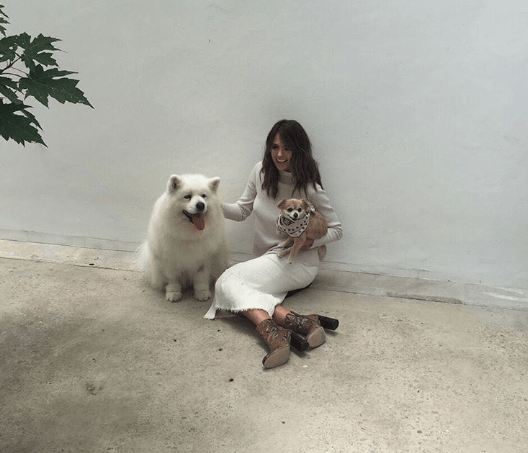 Jesinta, we totally get it. No need to further explain. Burgers are VERY important and should not be joked about under ANY CIRCUMSTANCES. We’ve got your back. And we’ll meet you for a burger any time.